You may have heard of them. You may be wondering what these OTC Aids can do for you? Learn about these products and whether they will improve your hearing and how they will affect the hearing aid industry. Bob Rennie, a hearing aid user since early childhood, will share with you his personal experience and research about the OTC hearing aid market. Join us for an informative presentation. Be sure to bring your questions. Admission is free. Reservations are not required. 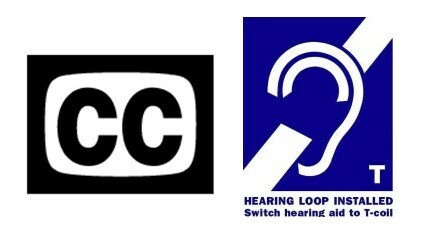 This entry was posted in Chapter Meetings, Deaf, Ear, Ears, Hearing Loop, Hearing Loss, Special Event, Telecoil. Bookmark the permalink.